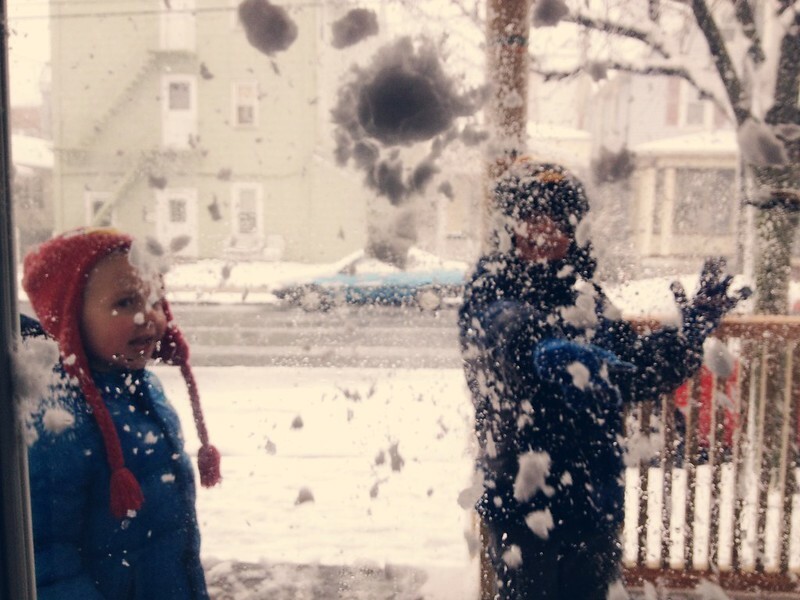 Days With The Grays: Goodbye Winter! 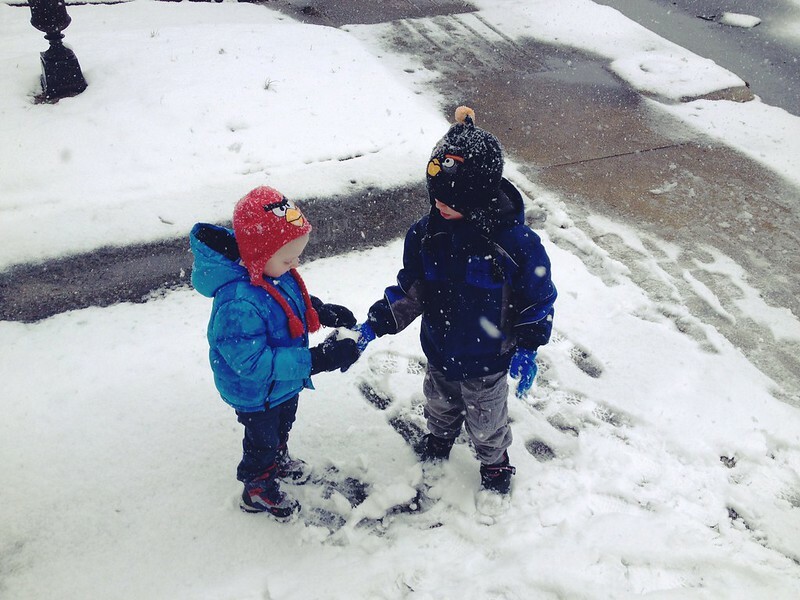 Brothers making snow balls. What's not to love? The best is that they don't have to worry about if they will have a day off when it snows. They don't have to miss playing in it because they were in a classroom. The snow is their classroom. The world is their classroom. 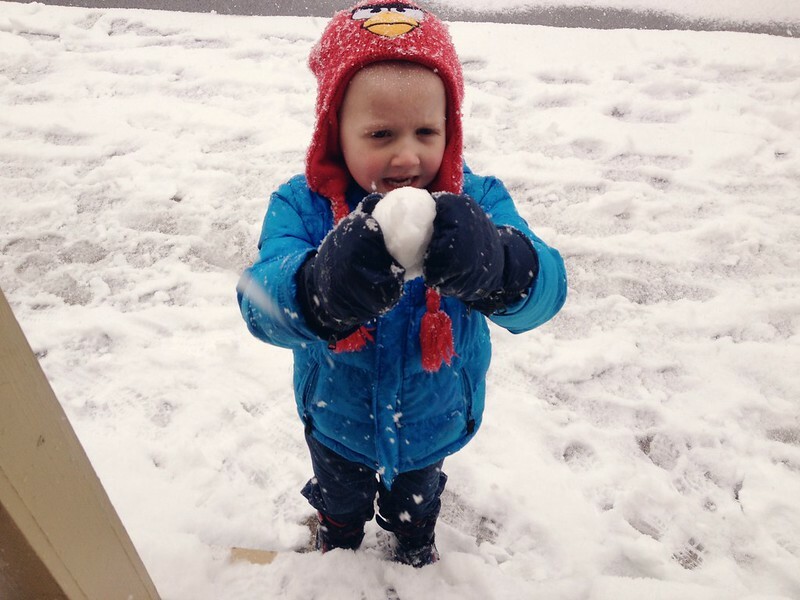 Any day it snows is a snow day! Though, we are all ready for spring!